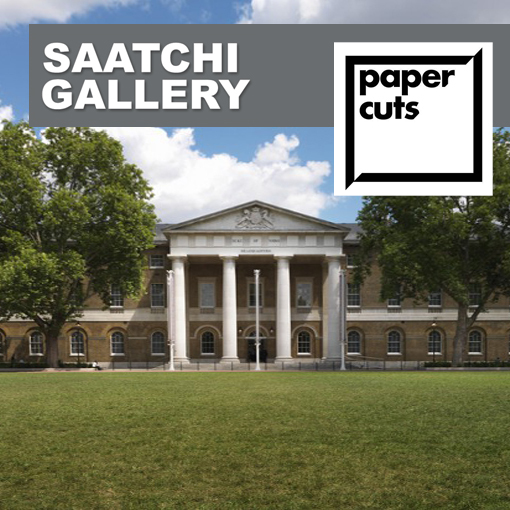 Works by Anima-Mundi artists Samuel Bassett, Rebecca Harper, Henry Hussey and Arthur Lanyon will be exhibited at The Saatchi Gallery as part of the mammoth exhibition event ‘Paper Cuts’. The event features works on paper and will be installed at The Saatchi Gallery, Duke of York's HQ, King's Road, London, SW3 4RY from 16-18th November between 10am and 6pm (last entry 5.30pm). ‘Paper Cuts’ is conceived and curated by Kristian Day.